From Hwy 29: Take x227 north to Airport Dr. Continue onto Lake Dr for 5.6m to L onto Loon Lk Dr for .5m. R onto Lulu Lk Dr to prop on R.
Hello, I’m interested in W5109 LULU LAKE DRIVE and would like to take a look around. 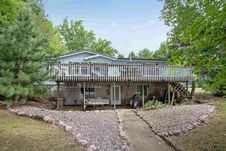 The details on W5109 LULU LAKE DRIVE: This house located in Wescott, WI 54166 is currently for sale for $184,900. 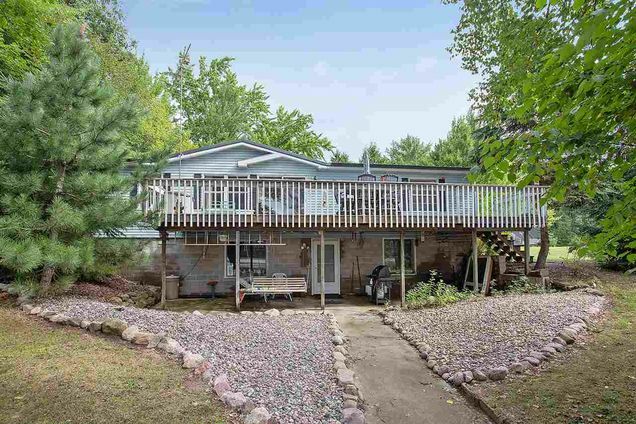 W5109 LULU LAKE DRIVE is a 1,200 square foot house with 4 beds and 2 baths that has been on Estately for 250 days. This house is in the attendance area of Hillcrest Primary School, Shawano Community Middle School, Olga Brener Elementary School, and Shawano High School.